With over 10 years of experience, the professionals of Gibbs Cleaning Services in Queens, NY are well trained in Janitorial services, including office cleaning. They perform their cleaning to perfection. 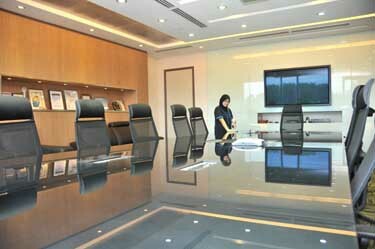 Special solutions are applied to complete the job for their clients to ensure they are satisfied with the office cleaning services provided. 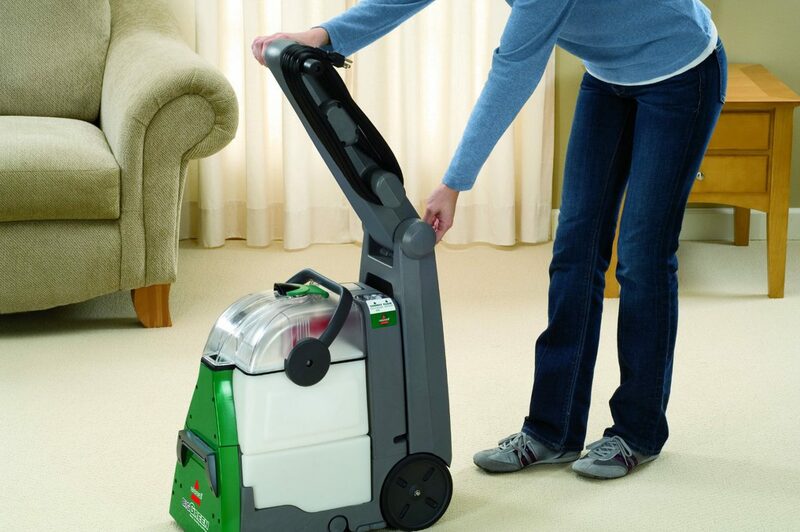 Gibbs Cleaning Services of Queens, NY is very knowledgeable of what is needed to have a clean environment. They use special cleaning agents and equipment to reduce dust, bacteria and molds in your Queens, NY business office or home. By implementing these tasks, it helps to keep allergens to a bare minimum. These techniques and equipment will improve the environment. 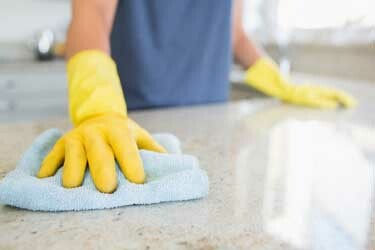 Gibbs Cleaning services is the best company for the cleaning job in Queens, NY. 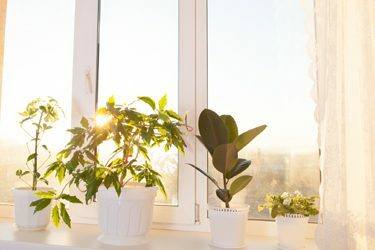 Whether you have a big company or need a small space cleaned in Queens, NY, they will make it their mission to provide you with a clean environment. Gibbs Cleaning Services of Queens, NY is specialized in servicing daycare centers and schools. They will ensure your kids are learning in a germ-free environment. Gibbs Cleaning Services has trained their Queens NY cleaners with the best possible methods for cleaning daycare centers. They are fully aware that educational buildings need to be spotless and safe. An Auto dealership in Queens, NY has a wide range of different spaces, like office space, bathrooms, kitchen areas and storage areas. Gibbs Cleaning Services knows that car dealerships need to be spotless for attracting customers. Gibbs Cleaning Services utilizes the best possible strategies for cleaning daycare centers. They are fully aware that educational establishments with kids need to be spotless and safe. Gibbs cleaning Services is the right fit for medical centers and offices space. Gibbs Cleaning Services, Inc. are highly trained to clean your Queens, NY medical office. If operating a strip mall or a retail store and need a Cleaning Services, Gibbs Cleaning Services can meet all of your Queens, NY cleaning needs. 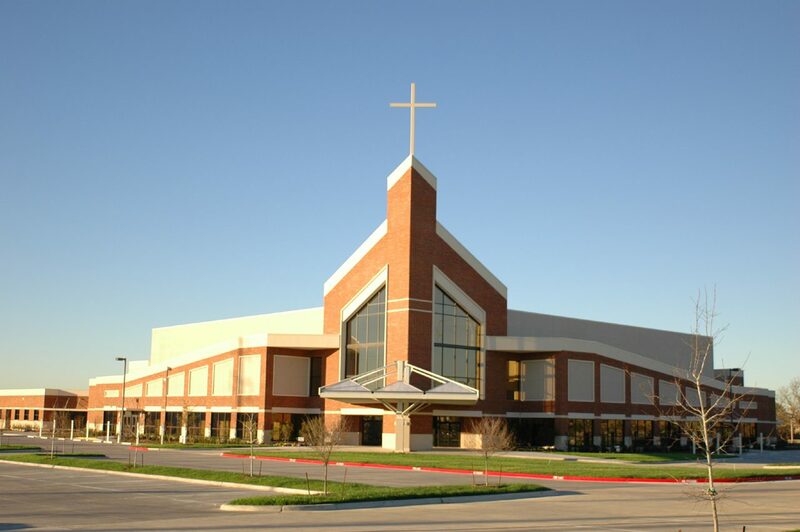 The place of worship is more than a building. It is a place where people gather and a place of refuge also they celebration things, and an active part of the community. If you need a Janitorial Service in Queens, NY contact Gibbs Cleaning Services. 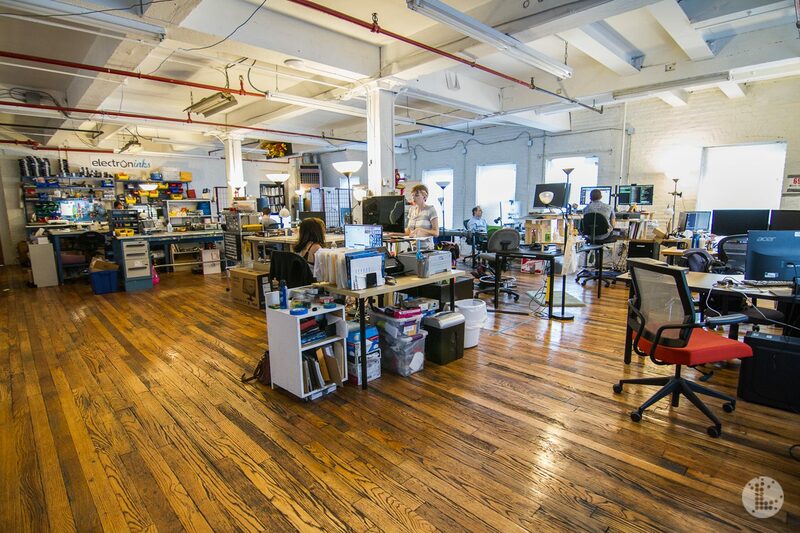 Gibbs Cleaning and Janitorial Service of Queens, NY handles unique office cleaning in Queens across different industries and business sectors. Restaurants require close attention when it comes to cleaning services in your Queens, NY Restaurant because they served food. 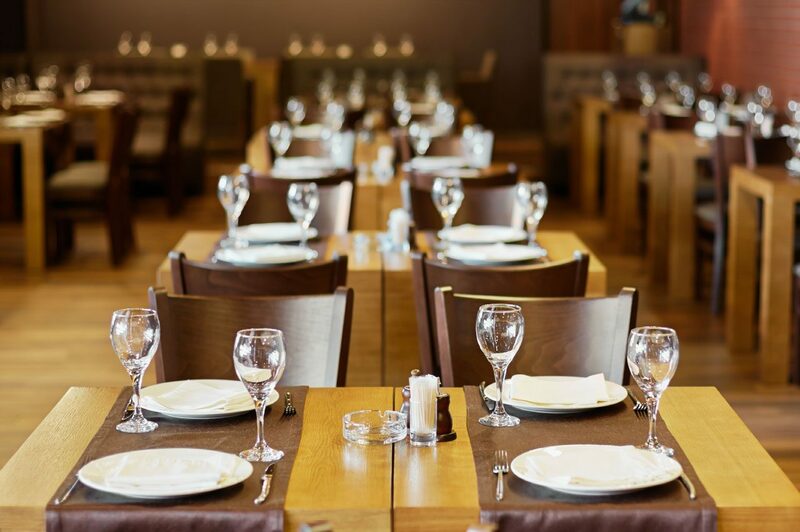 Restaurants need to be cleaned very well at all times and that is why Gibbs Cleaning Services is right company for the job. Gibbs Cleaning Services’ janitorial crew in Queens, NY use special cleaning materials and the bet equipment in the industry to perform the task that is needed.